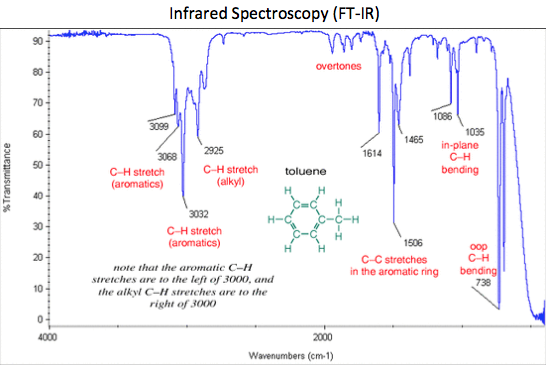 FTIR analysis helps clients understand materials and products. Analytical testing sample screens, profiles and data interpretation are available on a global basis. FTIR testing identifies chemical compounds in consumer products, paints, polymers, coatings, pharmaceuticals, foods and other products.